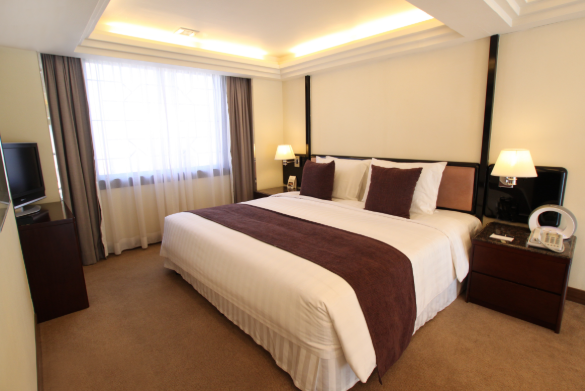 Duplex Suite has an incomparable design which brings you a pleasant amazement of your stay. 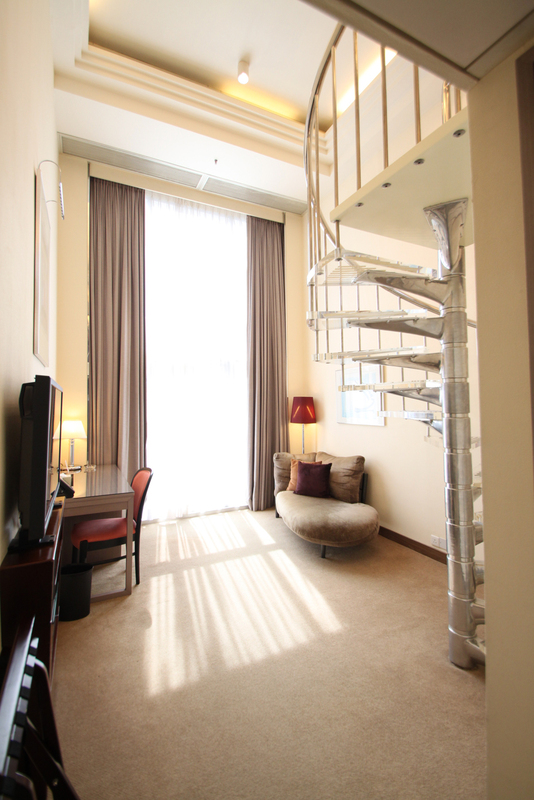 A spiral staircase is designed to bridge two levels of the suite. The lower level is a living room with 14 feet high, you can enjoy fascinating scenery of the city through a private balcony near the living room. The upper level is a personal resting quarters where you can slacken yourself. 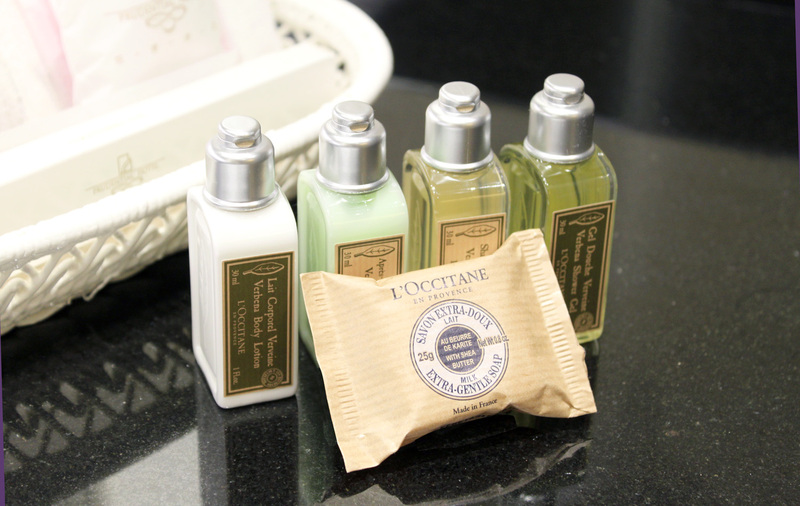 The rooms are also equipped with L'OCCITANE amenities. 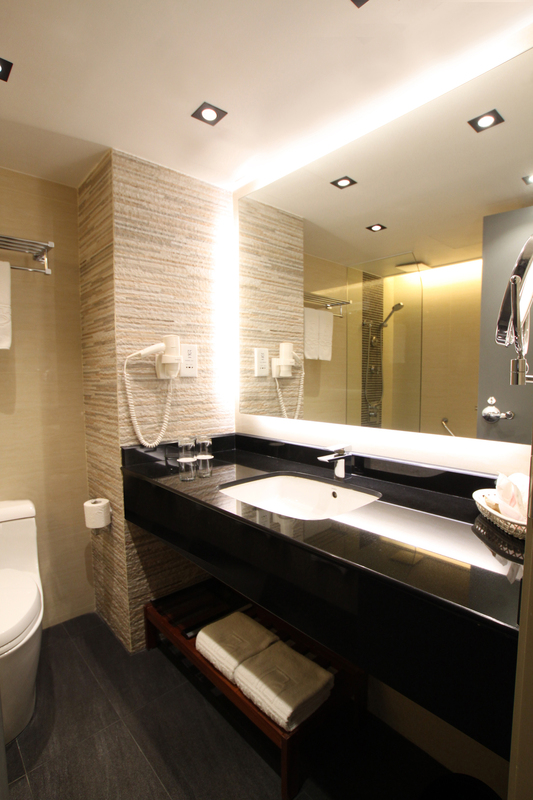 Total room size is around 380 square feet.